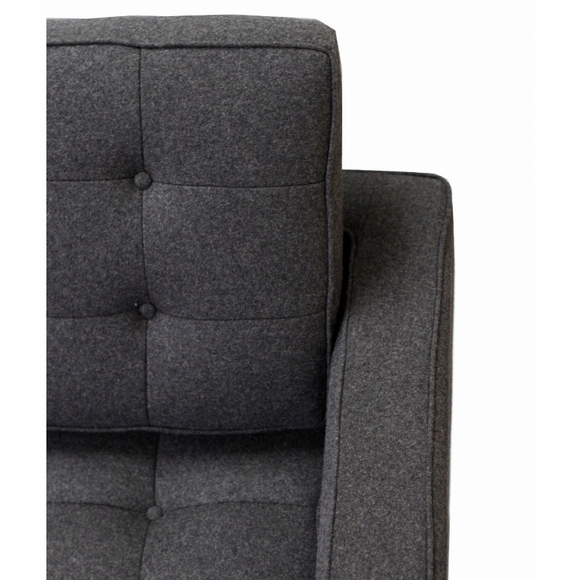 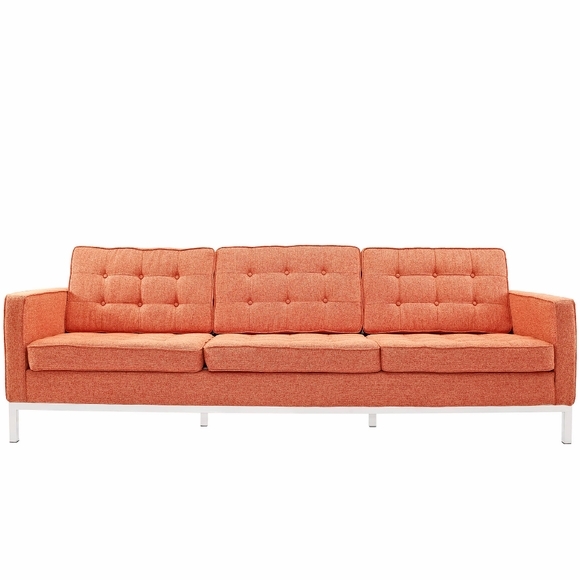 The Florence Knoll (3 Seater) Loft Sofa Chair and Loveseat went on sale in 1956. 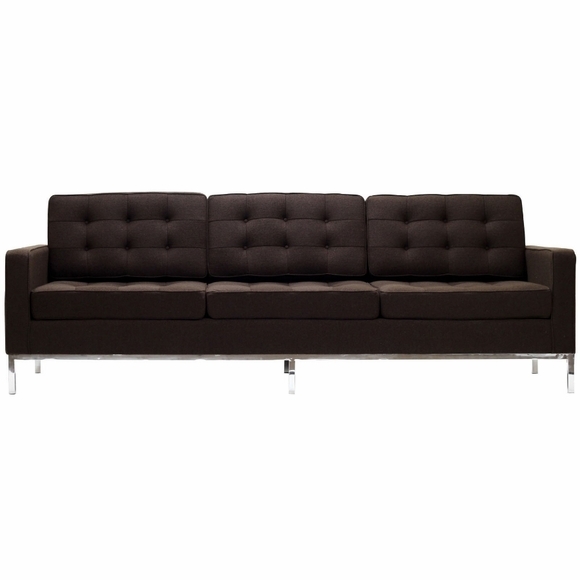 Created by one of the most Influential Designer Icons of the 20th Century, Florence Knoll, the ''Knoll Loft Sofa'' represents design and comfort, which compliments modern homes today. 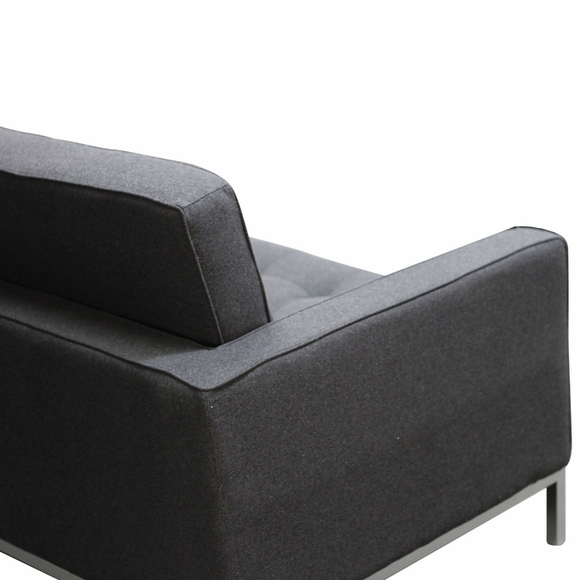 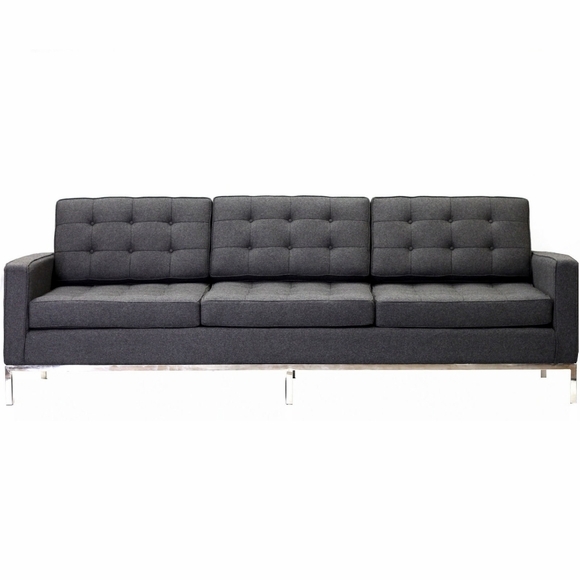 Our Reproduction of the Florence Knoll 3 Seat Loft Sofa meets the architectural specifications of the original. 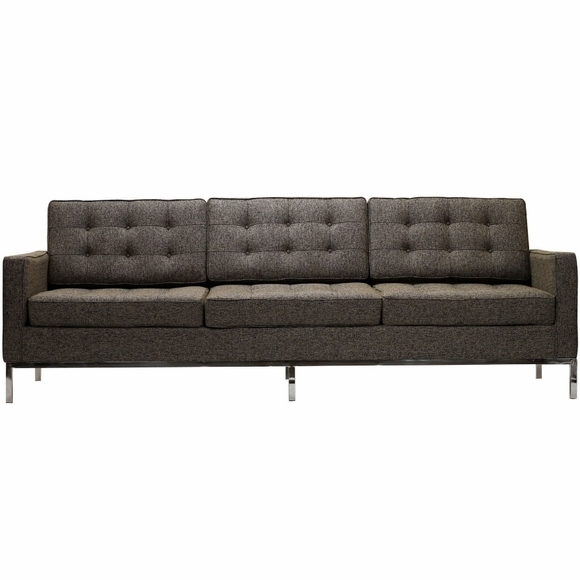 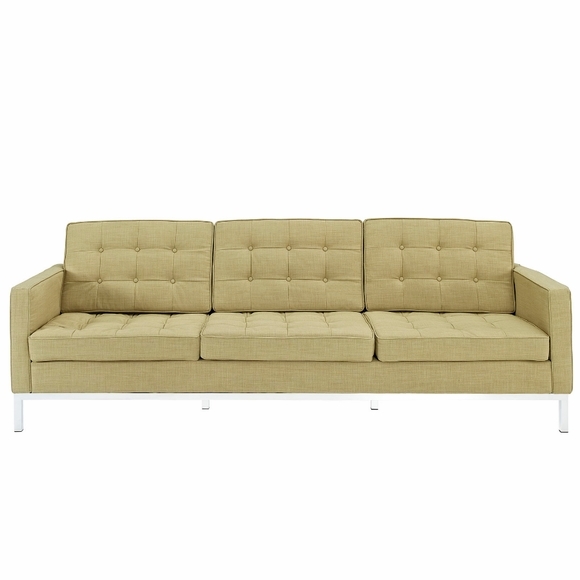 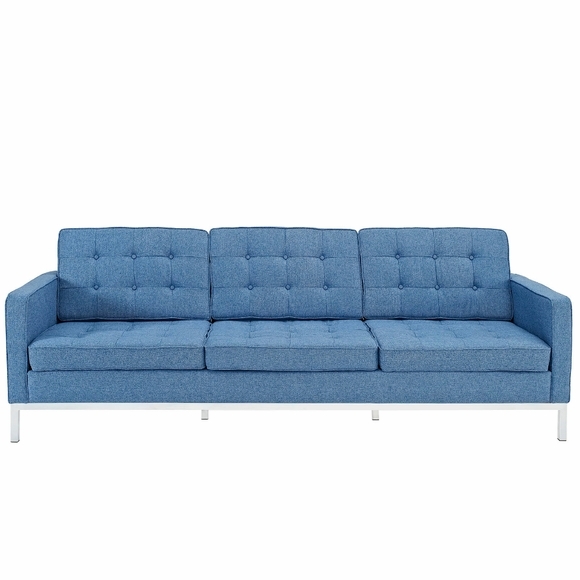 This High Quality Reproduction of the Loft Sofa features High Quality Wool (available in Leather also), Polished Stainless Steel Frame, and Multi Density Foam Seat and Back Cushions.